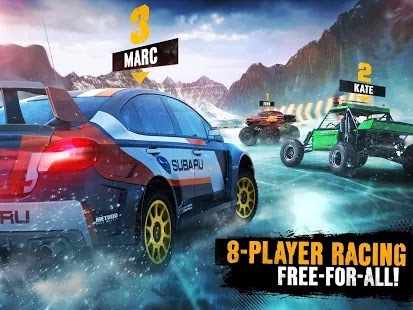 Asphalt Xtreme is an off road racing game by Gameloft franchise. 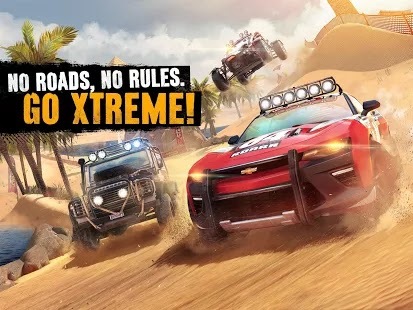 Break through uncharted territory with Asphalt Xtreme! Rip around the dunes, charge through canyons, fly through the mud and fly past your opponents to be the first to reach the finish line!